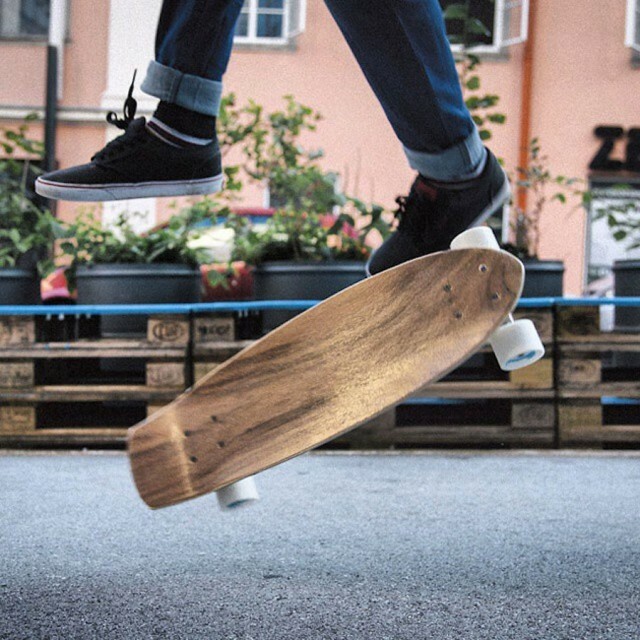 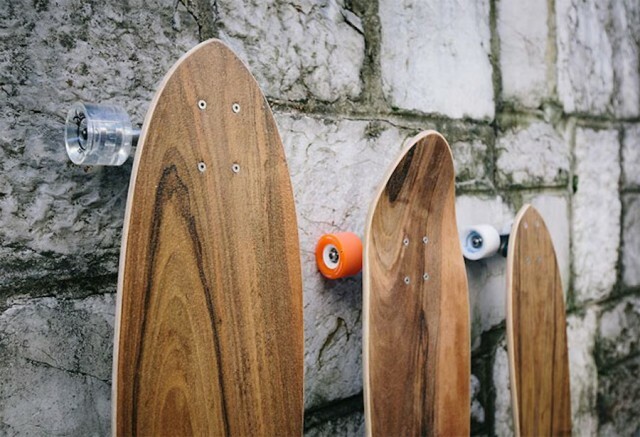 Murksli is a Slovenian brand of wooden longboards and skateboards. 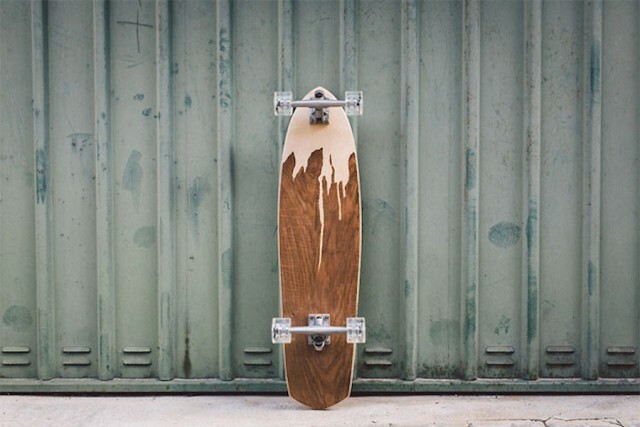 Handmade, these boards are made with walnut and maple wood with perfect finitions. 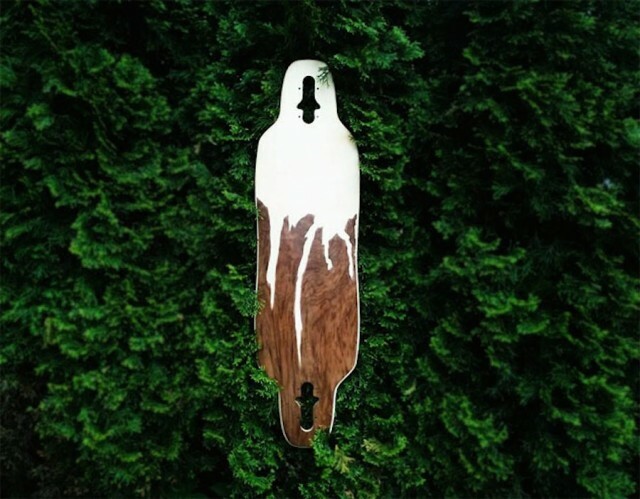 These boards are available on their shop and are to discover in images in the gallery.